As partner, GROHE supported the German Sustainability Award this year. It is Europe's largest award for environmental and social commitment. 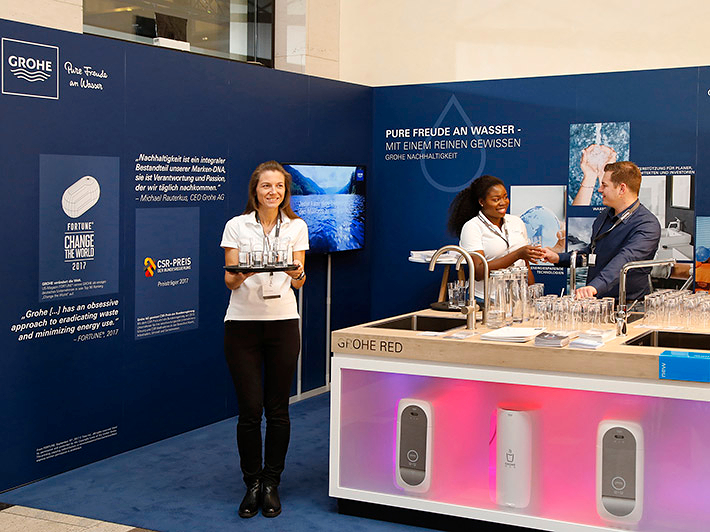 Additionally, GROHE also participated as dialogue partner at the German Sustainability Day, which took place for the tenth time on the occasion of the award ceremony. The focus of the nationwide leading sustainability convention on December 7th and 8th was on water, climate protection and digitization. On December 7th, Thorsten Schollenberger from GROHE AG discussed with representatives from politics and institutions the exciting question of how to achieve the sustainability goals of the German federal government. Among other things, the Vice President of Quality & Industrial Engineering explained what GROHE is doing by building combined heat and power plants and how the energy management standard ISO 50001 has been implemented. 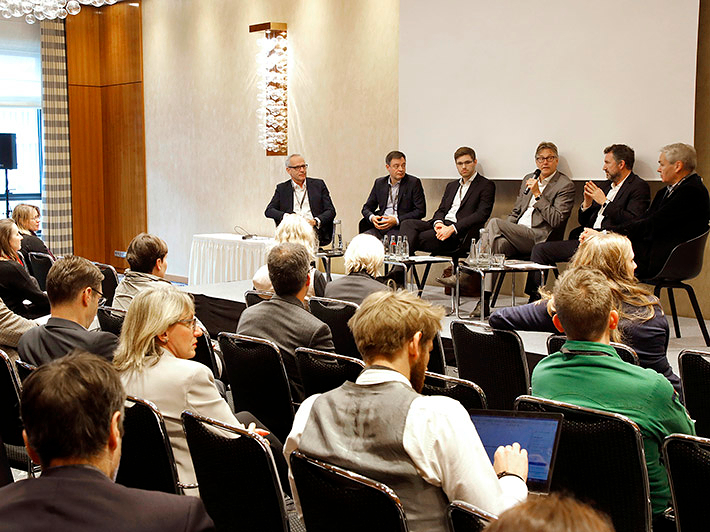 Another lively discussion took place on December 8th, when approximately 50 participants in a panel organized by GROHE addressed the pivotal question "What does effective water management look like in practice and what can it do for both businesses and individuals?". 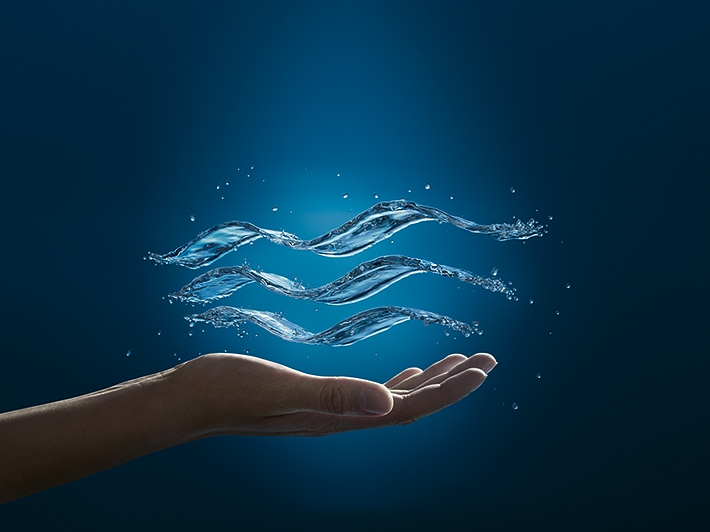 Michael Huth, Head of Project Management Central Europe, GROHE Deutschland Vertriebs GmbH, explained how intelligent technologies enable conscious and sustainable use of water. As example, he cited the solutions GROHE EcoJoy, GROHE SilkMove ES, GROHE Sense and GROHE Blue. In addition, Michael Huth spoke about measures in GROHE's production plants – from waste water treatments at the plants to the GROHE Water & Energy Audits, which GROHE offers not only to hotels, but also carries out on its own, to the energy- and water-saving test and laboratory workplaces in Hemer. The impetus of the discussion was the fact that by 2050, the world's population will need 55 percent more drinking water. Today, water scarcity is already the biggest global risk: 770 million people have no access to clean drinking water. With approximately 2,000 participants and guests, the sustainability convention was once again extremely well attended this year. There were about 100 speakers who shared their expertise, including well-known names, such as the Scottish singer and human rights activist Annie Lennox and the legendary animal researcher Jane Goodall. GROHE benefited from the lively exchange with other experts. 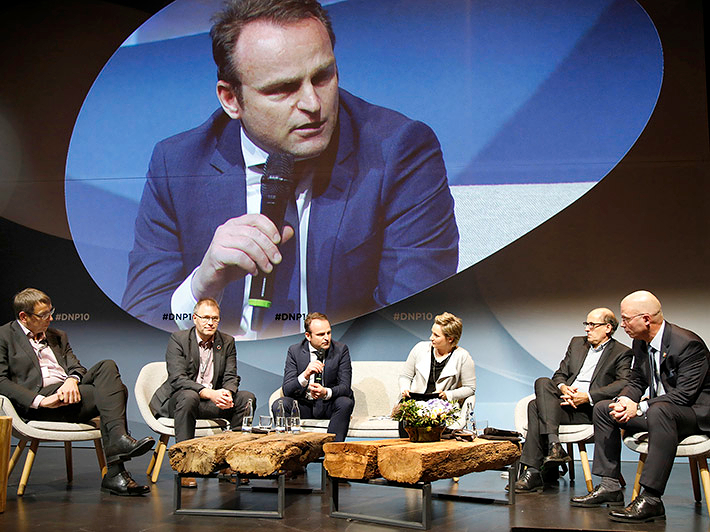 Talking to one another as well as discussing solutions and ideas is an important element for GROHE to be the reference and inspiration for its market partners in terms of sustainability beyond the industry as one of the most sustainable German brands.